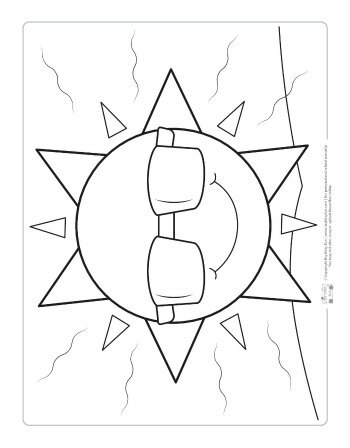 Color to stop the summer slide with these weather coloring pages for kids. 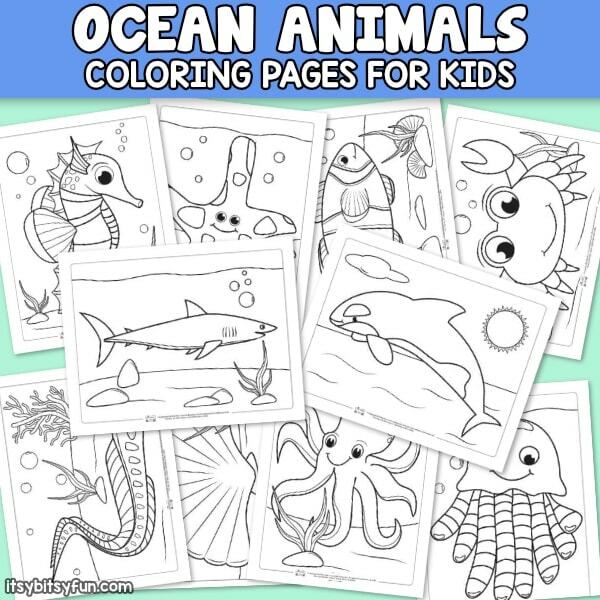 Summer time is a time to kick back and relax for kids and parents. However, the “summer slide” can be detrimental to a child’s success. 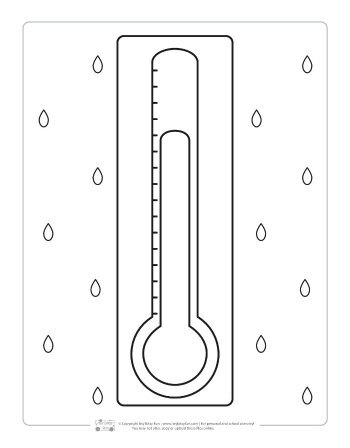 Summer slide is a term often used to describe the knowledge lost over summer break. The summer slide can be drastically reduced by creating learning opportunities throughout the summer. Summer learning opportunities do not have to be intricate lesson plans. 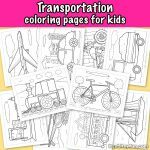 We love to use coloring pages as a fun learning experience. 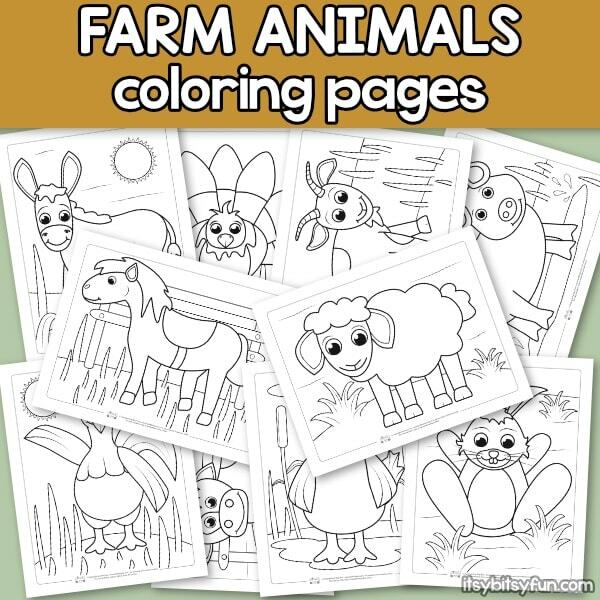 Coloring pages for kids can improve hand eye coordination and concentration skills. 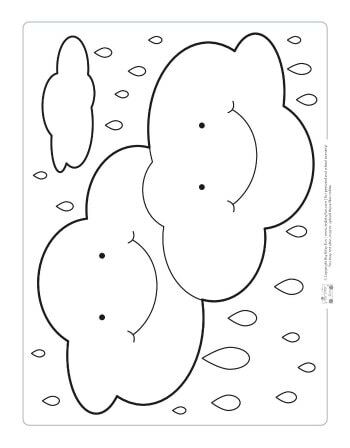 Teachers and parents can use coloring pages with preschool, kindergarten and older kids. 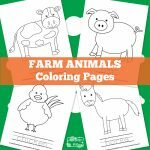 Coloring pages can also provide introductions to fun subjects or provide a quiet moment when dinner needs to be cooked. 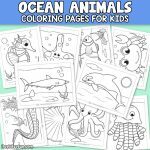 10 free ocean animals coloring pages. 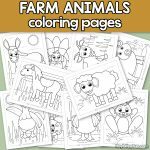 10 free farm animals coloring pages for kids. 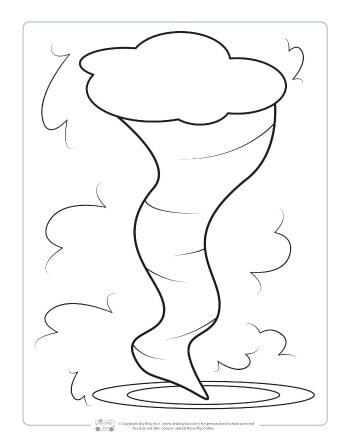 A fun and interesting area to study in the summer is weather. 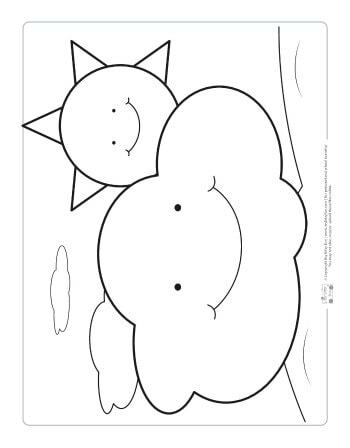 There are many wonderful weather coloring pages for kids. 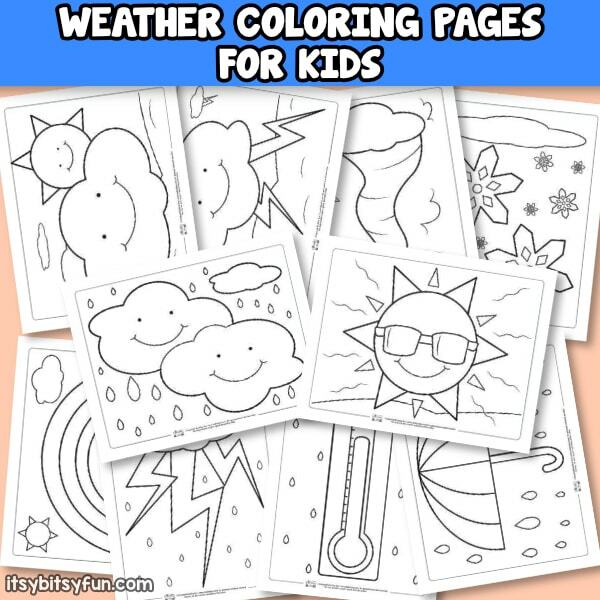 Weather coloring pages help kids learn the vocabulary and concepts of weather. 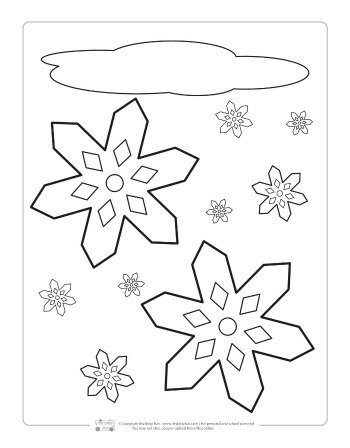 These coloring pages could also be used as a writing prompt. 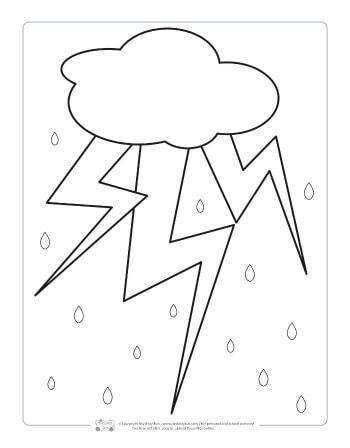 Coloring pages can also be used to create a sight word game, a memory game, or even a movement game (shake like thunder, spin like the wind, freeze like ice). 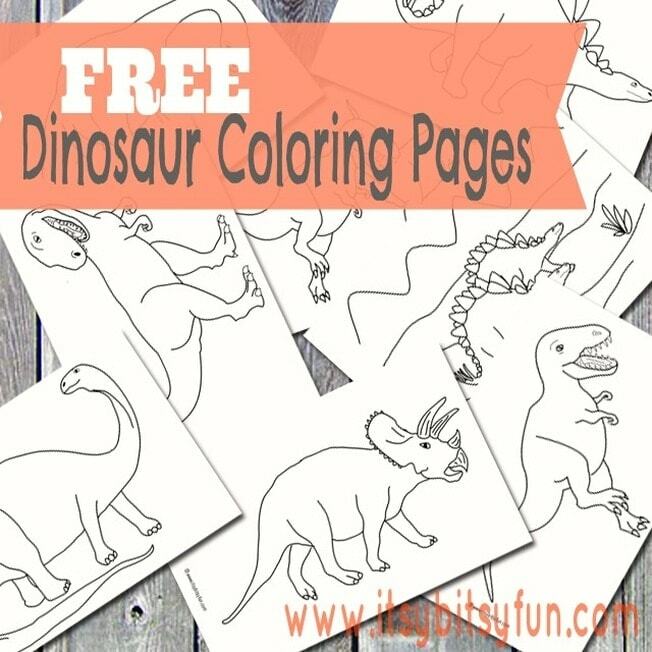 Another way to use coloring pages is cut them up like a puzzle. 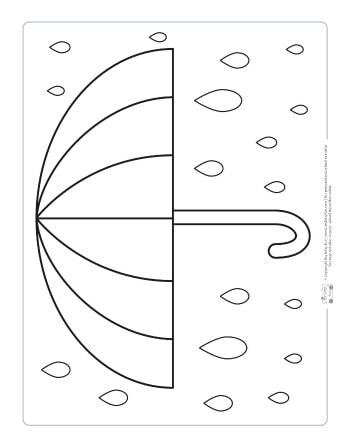 Puzzles are an excellent tool that help improve problem solving skills essential in mathematics. 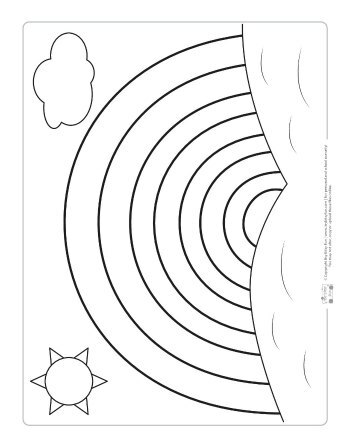 Coloring pages provide simple and quick learning opportunities perfect for summer. 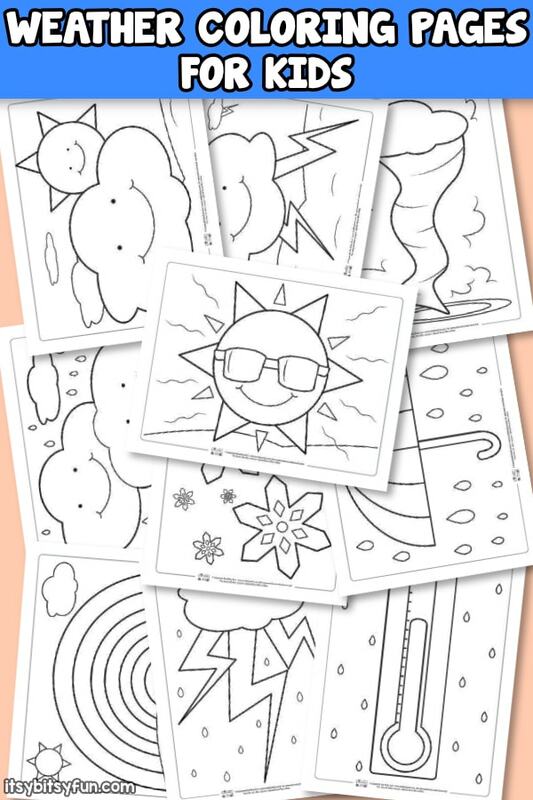 Print These Weather Coloring Pages for Kids Here! 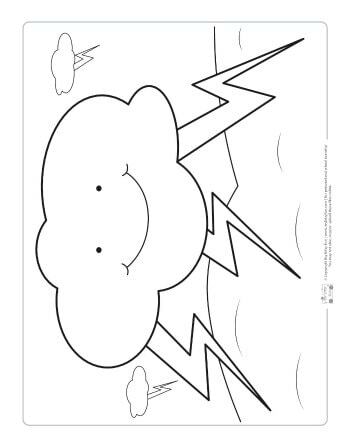 Get your Coloring Pages – Weather here.